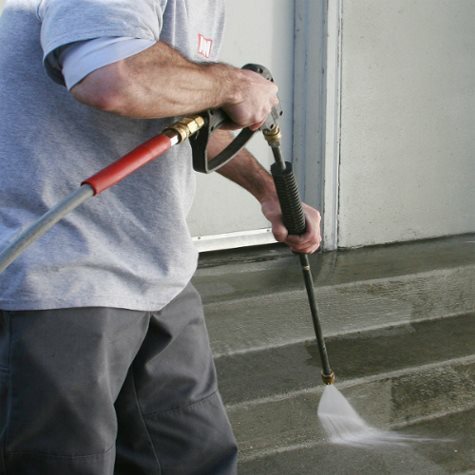 Extend the life of your paint on your house and decks by pressure washing. Remove dangerous and slippery mold, mildew, stains and dirt easily to ensure the safety of your family, friends and pets. GAIN CURBSIDE LUSTER AND BACKYARD APPEAL. Bring sidewalks, driveways, decks, patios and patio furniture back to life. Sanding and sealing of decks are services we can also provide. See the “before and after” difference that we’re sure you’ll love. For a bigger impact, have your windows cleaned after pressure washing!